World of Warcraft latest extension, Legion, will have many new features added. New continent, Broken Isles, is one of them so MMO fans will have tons of new space to explore. Broken Isles is an epicenter of demon invasion. This land has lots of ancient wonders and lots of new places to explore: starting from dense forests, enormous mountain areas and nigh elven cities which are older than human civilization. Despite its spectacular surroundings, Broken Isles is full of dangers: twisted satyrs, wild drogbar and cursed Kvaldir prowl. 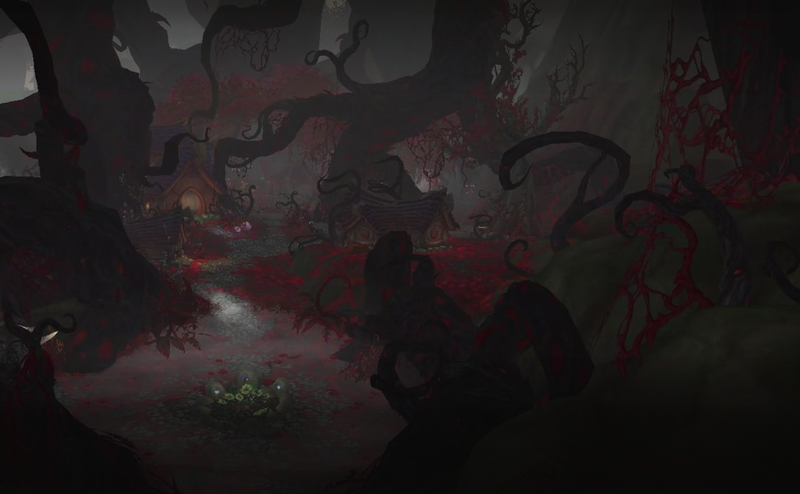 To overcome these dangers, WoW Legion players will have to claim a Class Hall and command their followers on a hunt for the Pillars of Creation – the mystery to Azeroth’s rescue.